Are We To See A New Intel Generation Soon? 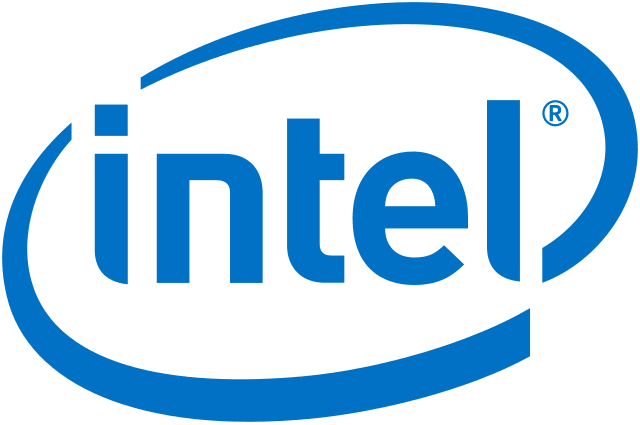 According to new rumors, Intel is planning to release the new Intel generation pretty soon, in fact, in October. Unfortunately, the new chips won’t be based on the 10nm silicon architecture, although the fans of processors can get to know this 9th generation Core lineup, based on the 14nm Coffee Lake architecture, that is going to be featured. 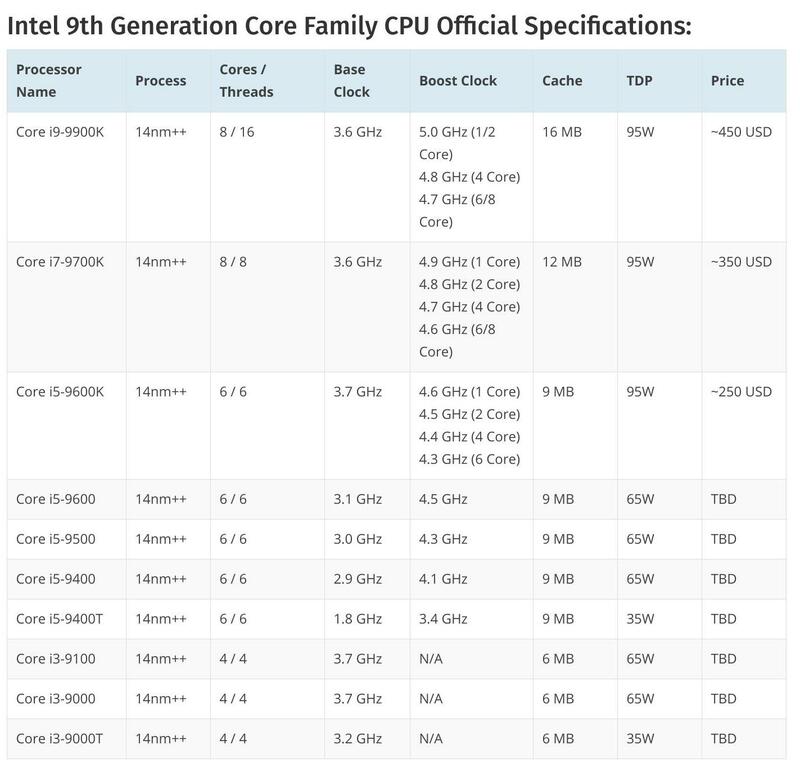 Moreover, the new Intel generation will feature 8 cores for the first time in the consumer market. A report by Wccftech highlights important information acquired from the documents that are related to the new Intel generation. The documents reveal some essential upgrades to the cores, particularly in the i9 and i7 lines. The processor at the top is the Core i9-9900K that sports 8 cores and 16 threads, which is the first processor targeted toward the mainstream market. Its base clock starts at 3.6GHz, while the boost in its Turbo Mode reaches up to 5.0GHz being used in single and dual cores, 4.8GHz in quad-core ops, while the 6 to 8 cores processes boost it up to 4.7 GHz. If the i9 runs too expensive or meets some compatibility issues, consumers should check out the Core i7-9700K, which is Intel’s first 8-core processor for the mainstream market, at least when it comes to the i7 lineup. The clock base for this processor is also 3.6GHz, same as the 9th generation Core i9. Nevertheless, this one doesn’t run as fast when boosted compared to the latter. That said, in Turbo Mode, it runs at 4.6GHz when running the processes of 6 to 8 cores. Unfortunately, not all of the cores carry the same amount of excitement as the aforementioned models. The new Intel generation comes with the i5 processors also. For example, the Core i5-9600K, is equipped with 6 cores and it looks pretty much identical to the 8th generation Core i5-8600K. There is only one difference that was spotted by the website, and that is that there is the difference between the base speed and higher boost speeds. The processor is equipped with 3.7GHz base speed. Also, there is the same 95W TDP found on its predecessors. In the table below, you can see all the new features of the upcoming new Intel generation. According to the report, the three mentioned processors are scheduled for launch on October 1. The other processors in the list are likely to be released next year in Q1.